Imagine you are the manager of a startup, at the beginning of your road, and all you have in mind is to find more and more new – and paying – customers for your product or service. You promote it, you advertise it, you use the best practices of online and email marketing, and you see the number of your customers grow day by day. And after a while – a few months or a year – you see that the number of your customers starts shrinking, although your product or service is as good as it can be. This is usually a sign that you were focusing too much on attracting new customers, and you forgot about the importance of keeping your existing ones. 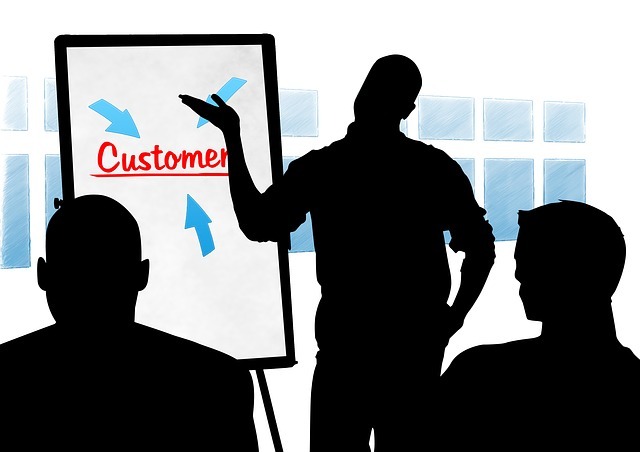 Customer retention is the key to a long running, successful business. One of my friends, a businessman running a network of online shops, once told me that his objective is not to get a customer give him money, but to have it return, and give him money repeatedly. If you take a look at the most successful businesses out there, you will see that most of them rely on long term relationships – except for some, but those are not built to last anyway (about them in another article). You will see successful customer retention practices at all types of businesses, from grocery stores to the smallest online casino Canada has. So, to make keeping your customers easier for you, here are some tips that might be helpful. When it comes to services, quality is more important than speed, a Gallup study shows. Instead of focusing on serving the highest possible number of customers, try to be more willing, helpful and courteous – this makes customers much more engaged than a speedy (and sometimes less valuable) service. Customers who buy your product or service are likely appreciating it, and this is the main reason they return to you. After a time, though, it becomes boring for them, and they start looking for something new. To avoid this, offer them something extra above the rest – and let them know about it. No matter if it’s free shipping or a discount – they will appreciate a call to let them know that you appreciate them, and you are willing to offer them something in return for their loyalty. Be sure to ask your customers about their opinion about your product or service. Give your returning customers a call, ask them about what they did like and what they didn’t about what you have to offer, and listen to their suggestions about what you should improve. Repeat to see where you have improved, and what areas still need improvement. Customer feedback is maybe the most helpful thing you can receive – and usually it is free. 2019 Acura RLX is here, should rivals be worried?